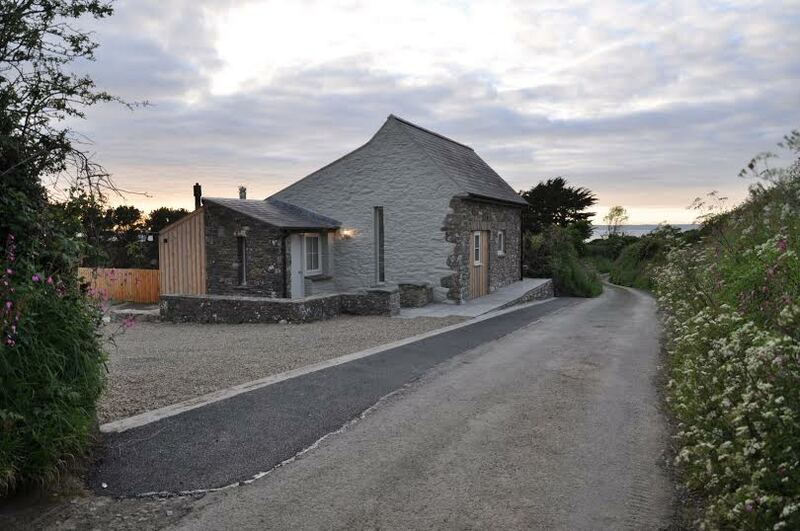 Little Haven Holidays have two luxury self catering cottages located within the coastal seaside village of Little Haven; which nestles within the Pembrokeshire coast national park, in West Wales. 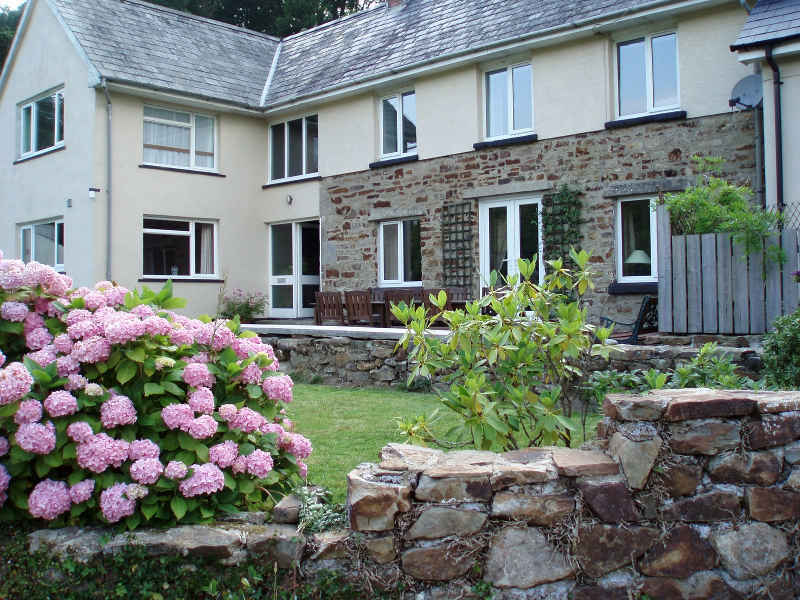 Howelston Mill Cottage is in an idyllic seaside location. It is a mere five minute walk to the seafront of Little Haven, one of Pembrokeshire’s finest beaches. The safe and sandy cove is ideal for families and water sports enthusiasts alike. Leet Cottage is a Five Star (Wales Tourist Board Graded) cottage offering luxury accommodation for two people. It is located on a peaceful rural lane, five minutes walk from the seafront of the idyllic coastal village of Little Haven. The cottage is perfectly situated for you to explore Pembrokeshire.